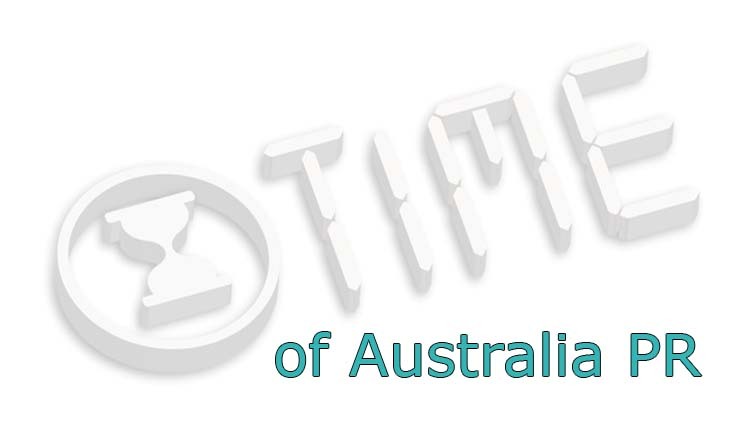 Processing time of Australia PR Application- Do you know the linked facts? Want to apply for PR visa in Australia, but puzzled about the processing time of Australian PR visa application? Well, once you understand the key aspects associated with Australian Permanent Residency (PR) visa, you will either find your answer, or you won’t require asking this question again. Australia is one of the most preferred and loved immigration hotspot countries and its immigration process is equally popular among the immigration aspirants across the world. The Australian PR is not just a visa option, but a complete process that include various aspects and key steps. Let’s find out the key aspects linked to Australian PR visa processing to understand the same better. The processing time of PR application depends a lot on the fact as to which Visa category you have applied. Here are the key examples how it impacts a PR visa application. If you have applied for Permanent residency under skilled visas, i.e. Subclass 189 or 190, the average or indicative processing time for these visas is 3 months. However, if you have applied for PR under subclass 186 visa (employer sponsored), the processing time of the same is 6 months. The highest priority list is another key factor. The SkillSelect applications for Subclass 186 visas will be first on the priority list, and then comes the subclass 190 Visa and subclass 189 Visa applications respectively. Every skilled migration applicant nominates an occupation from a Skilled Occupation List (SOL) to apply for visa based on the same. The occupation you such nominated for PR visa has a great significance. The applications of the candidates, whose occupations are highly in demand across various states and territories of Australia, get processed on priority basis. The Australian PR visa processing time largely depends on the visa application and documents you have submitted. The application and documents need to be accurate from all aspects. Any error or issue in submitted application or the documents can delay your visa processing time. At times, it becomes the reason of denial as well. Hence, you must ensure that you submit your visa application and documents with 100% accuracy. If you are new to the immigration process, it’s better to take services from a reliable immigration consultancy service. How to get assistance to apply for PR visa in Australia successfully? To submit a foolproof or error free application you may coordinate with a certified and trusted Australia immigration expert. The Visas Avenue Immigration is the registered Visa Consultancy firm Australia with a dedicated team of immigration professionals and experts. To discuss your immigration process and eligibility, you may call the Visas Avenue expert at 011-48447777, 011-46194650 (Delhi), 040-42467777 (Hyderabad), or 080-46668222 (Bangalore). You may also drop a mail to the expert at Visas Avenue on email id- info@visasavenue.com. What is Legal yet Hassle free immigration process to move to Australia Permanently?